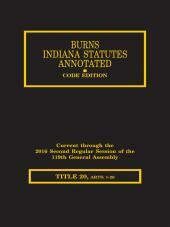 Contains the new laws enacted by the Regular Session of the Kentucky General Assembly. 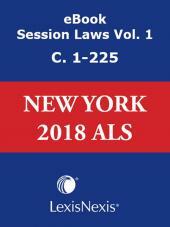 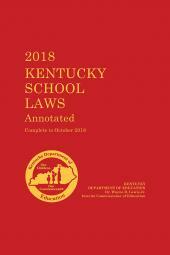 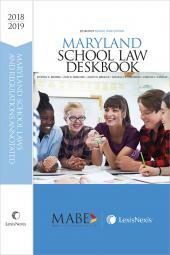 This edition of Kentucky School Laws Annotated contains the new laws enacted by the 2018 Regular Session of the Kentucky General Assembly. 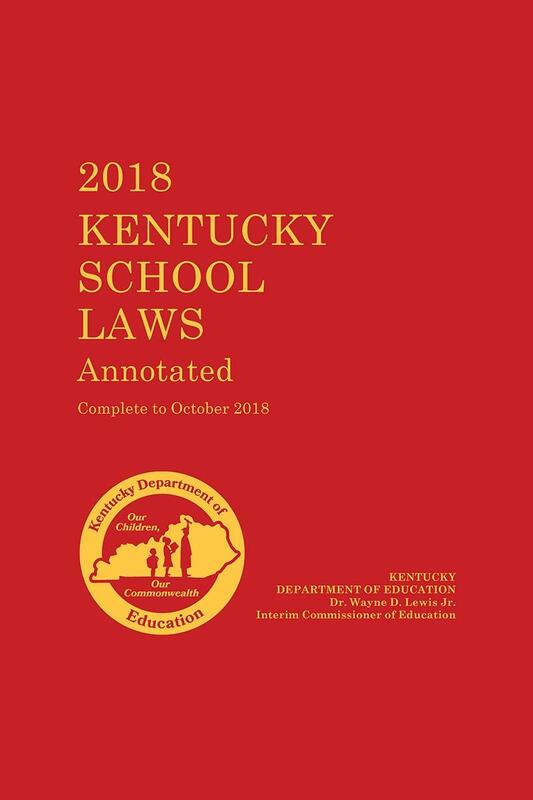 Interpretations of the laws which have resulted from court decisions, and opinions of the Attorney General, are included in notes at the end of the education title section.